Schools and Education in Arenal, Costa Rica. 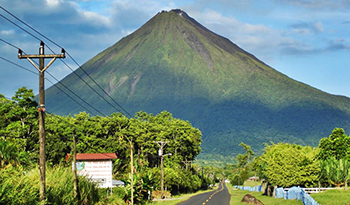 To date, there are no private schools in the Arenal/La Fortuna area, but there are some public schools in the vicinity. There has been talk of starting a private school in this area, but there are currently no detailed plans or date to start such a school.